Nashville Chancellor Ellen Hobbs Lyle will be hearing the temporary injunction case against TNA today at 1PM EST according to the Davidson County Chancery Court website. It’s highly unlikely that a final decision will come today, although if the court sides with Billy Corgan, that means TNA under the leadership of Dixie Carter is over. As previously stated, Corgan entered into an agreement with Carter and TNA where if the company was insolvent or defaulted on payments, he would take complete control by getting Carter’s percentage, which currently stands at 92.5. Despite the financial situation that the company finds itself in, it seems that Billy Corgan wants complete control regardless and looks like he is willing to pump in more money once he takes over. 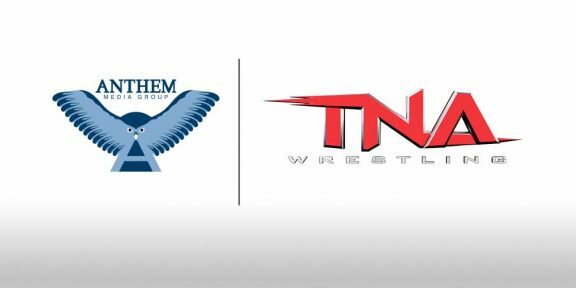 MCC Acquisitions, owned by Anthem Sports & Entertainment, gave TNA a big financial injection late last month which is listed as a capital loan. Anthem already has a minority stake in the company and has also offered to repay Corgan the money he invested in TNA to go away. Corgan took over day-to-day operations and given the title of TNA President this past August although final decisions are all made by Dixie Carter.